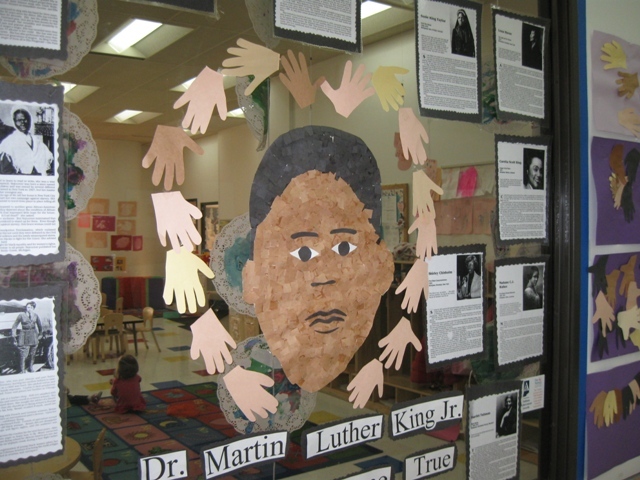 As I review my pictures on this last day of February, I realized how much Day Nursery students have taught me this month about black history. 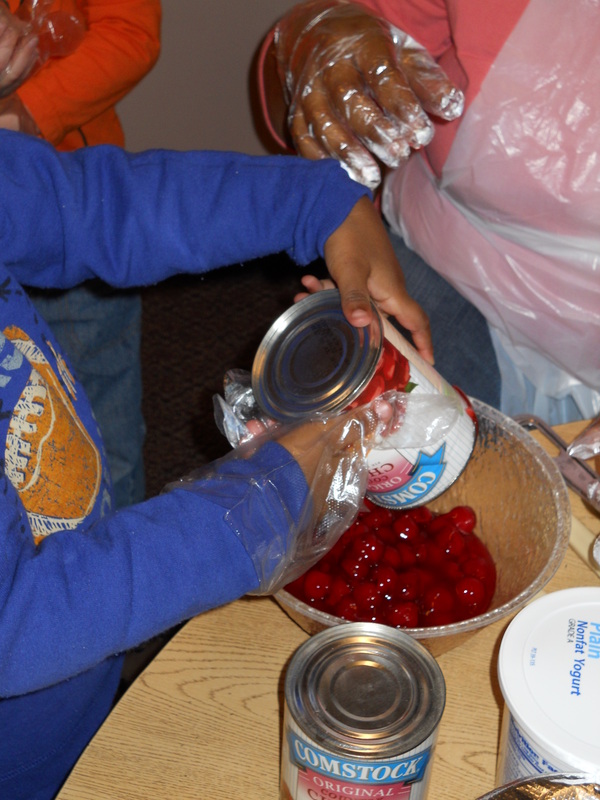 Here are a few things I learned from the children and teachers of the Day Nursery Federal Center. 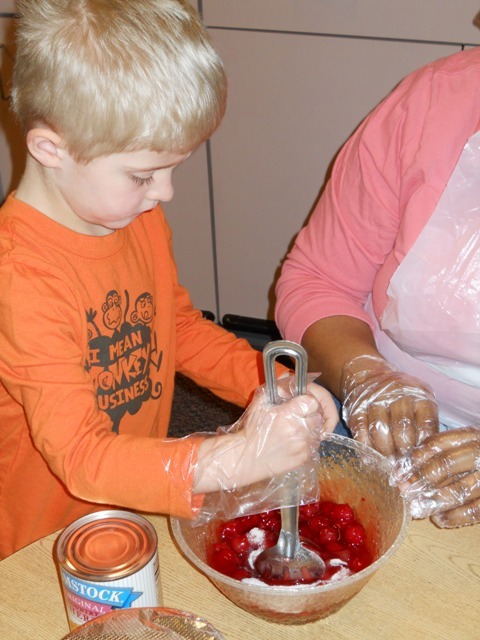 The three-year olds at the Day Nursery Federal Center taught me about George Washington Carver how his research helped poor farmers find alternate crops like peanuts to grow to improve their quality of life. 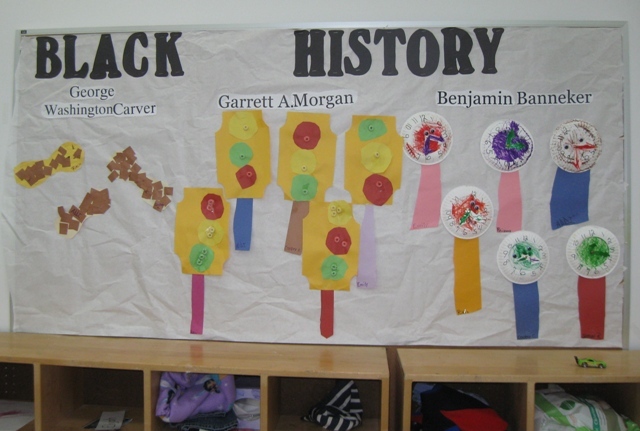 I learned that Garrett A. Morgan invented the traffic light while the children learned to match up the colors of red, yellow and green. And we all learned about Benjamin Banneker who goes down in black history as a noted astronomer and mathematician who once carved a clock out of wood. Long time Day Nursery cook Edith M. Crabtree passed away February 22 at the age of 61. 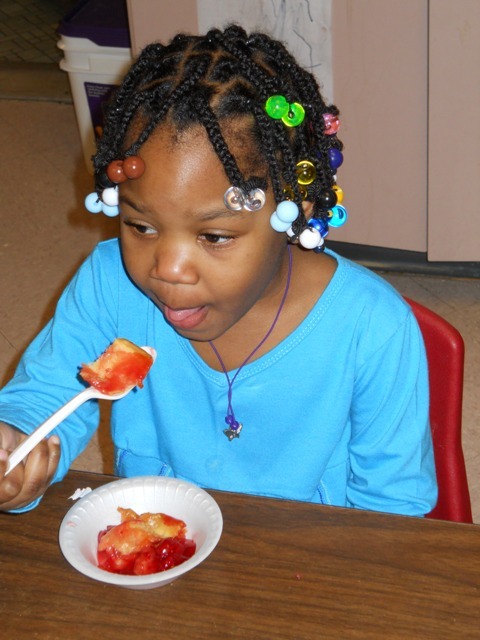 She started at Day Nursery in the spring of 1987 as a cook when our former Northside center on E. 54th Street opened. During her 17 years with us she also worked at the Day Nursery Federal Center and our former Wiles Center on East Street. Services will be held Saturday February 26, 2011 at noon with calling beginning at 10:00 am at Washington Park North Funeral Center 2706 Kessler Boulevard West Drive, Indianapolis. 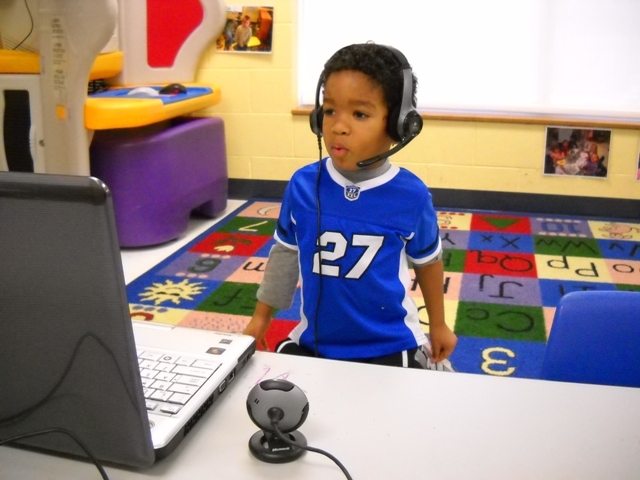 A three-year-old student at the Day Nursery Hendricks County center takes his turn with his Skype pen pals at Day Nursery Northwest. 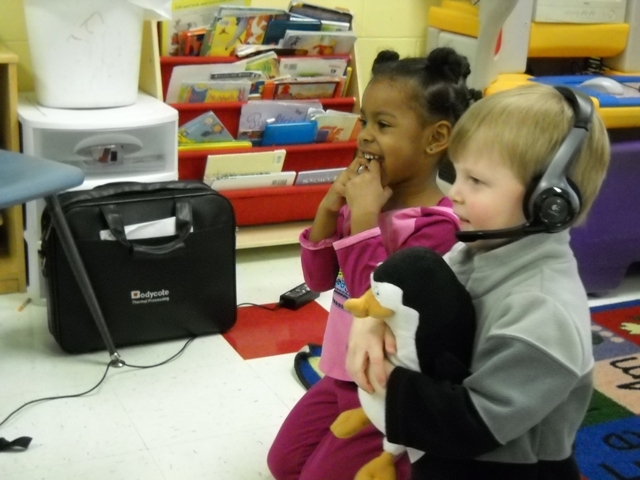 This is how the Hendricks County Day Nursery students see their friends in Marion County during their chat. The small box in the upper right hand corner shows what the other students can see of the Avon class. 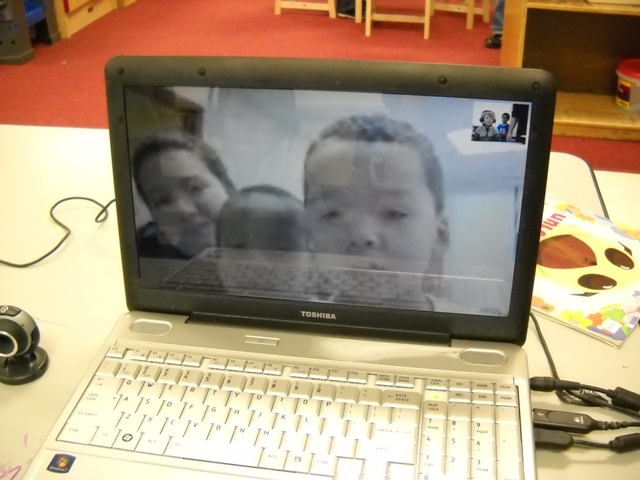 Students in Avon enjoy their turn talking to friends via Skype. Posted in Friday Faces, Stuff we want to brag about! In case you are wondering…all Day Nursery centers are open this morning. Stay warm and please drive carefully! 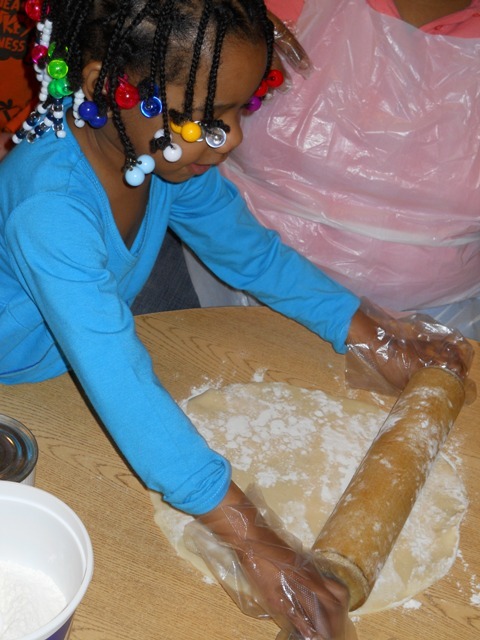 I’d like to introduce a new feature of the Day Nursery Early Edition blog: Three Year Old Thursdays! 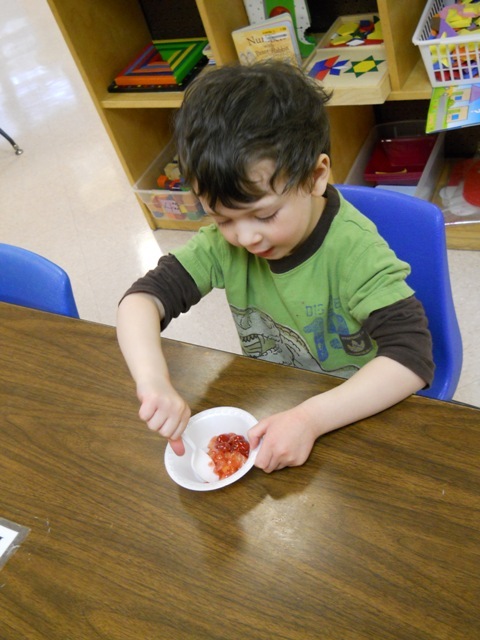 featuring the creative learning activities going on in Day Nursery preschool classrooms across our city. 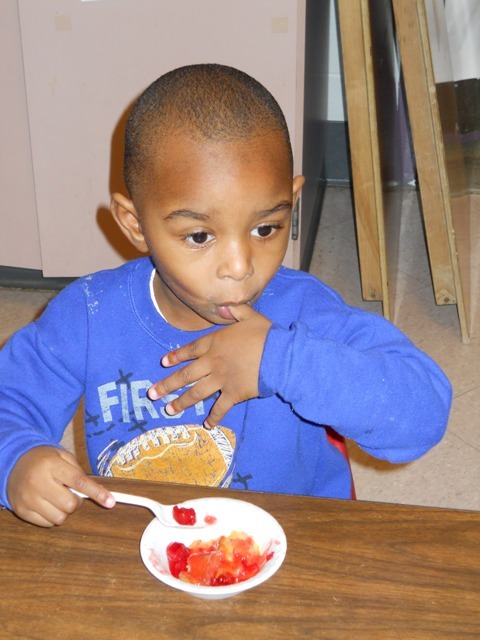 Today’s post highlights the three-year-olds at the Day Nursery Northwest center in Pike Township. The children in this classroom are a clever group. 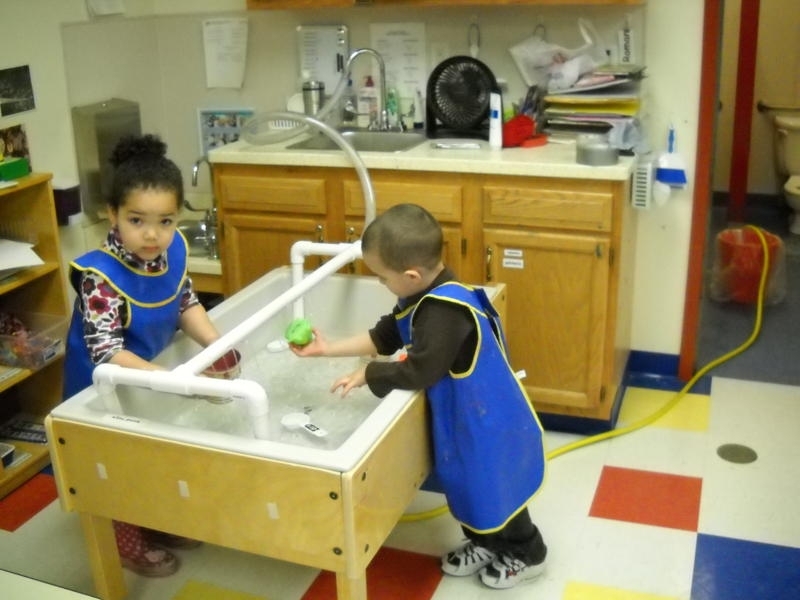 After brainstorming with their teachers Ms. Shanna and Mrs. Michelle, they have come up with a way to have running water for their water table. They are really enjoyed this latest addition to their classroom. Thanks to Deanna Saylor, assistant director at the center for sharing this picture. 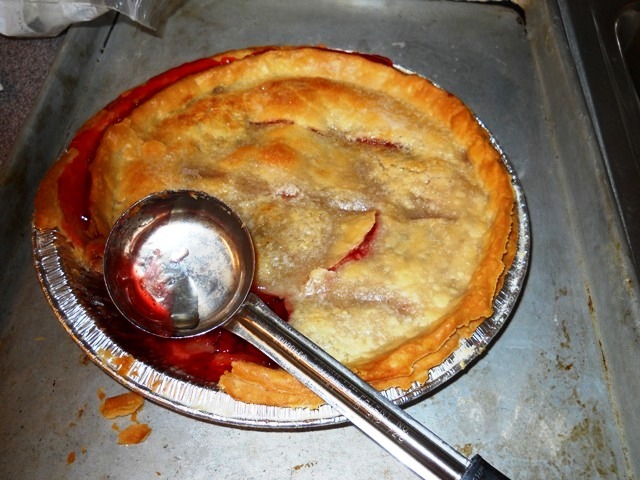 Yesterday was Presidents Day and it seemed like a perfect day to make a cherry pie. Many children have heard the tale of young George Washington and how he could not lie to his father about chopping down a cherry tree. Although historians say the story is a myth, cherries and George Washington are forever tied together in this legend. 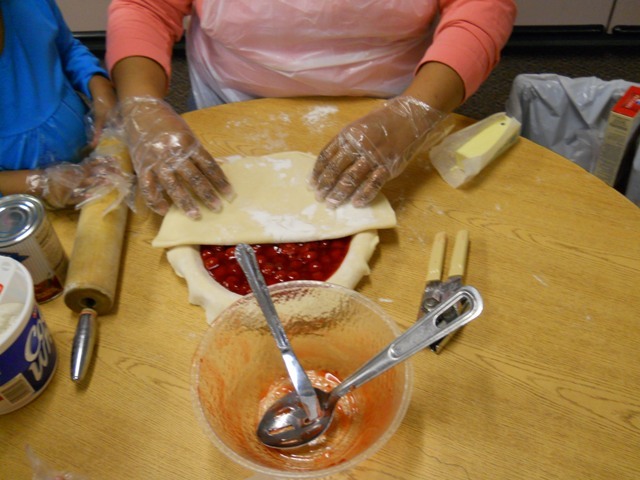 The preschoolers at the Day Nursery Ruth A. Lilly Center had fun with this project. If you happen to have Monday, February 21st off because you work at a bank or for the Federal government, you might be making plans to spend time with your children for Presidents Day. The Children’s Museum of Indianapolis will be open from 10 a.m.–5 p.m with free museum admission and a special Presidents Day program until 3pm that day. Discover Indiana’s presidential heritage, meet Abraham Lincoln, and explore more about our past Presidents with fun crafts, activities, and historic facts. Monday afternoon, we will be celebrating Day Nursery volunteers who have served as presidents of our association, foundation and auxiliary over the years. We will honor this special group with a tea and a tour at the President Benjamin Harrison home on Delaware Street. By the way, only the Day Nursery Federal Center downtown and Day Nursery Start Smart 4 Children will be closed on Monday. Our other five locations will be open for business as usual on Presidents Day.